Get the help you need to find your blogging voice and build your brand! Have you set up your blog, but aren’t sure how to get the look you want? Are you ready to share your blog with the world, but need help finding your voice as a brand new blogger? 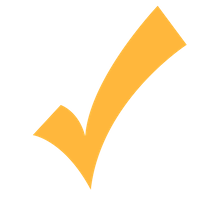 Need help defining your blogging goals and your target reader? Hi! 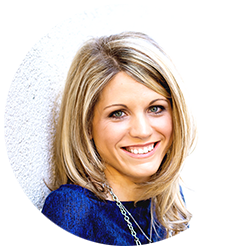 I’m Crystal Paine, wife to Jesse, mom of three kids (Kathrynne, Kaitlynn, and Silas), New York Times bestselling author, speaker, business consultant, and founder of MoneySavingMom.com, YourBloggingMentor.com, and Your Blogging University™. When I first started blogging over 12 years ago, there weren’t any blogging experts, blogging courses, or blogging how-to manuals. In fact, most people didn’t even know what a blog was! Since I didn’t have anyone to hold my hand and teach me the ins and outs of blogging, I had to learn it all on my own. And trust me, it wasn’t easy. I remember well the many nights when I felt like pulling my hair out because I couldn’t figure out how to get something to work or the many days when my blog would be down (yet again! ), and I couldn’t figure out how to fix it! Now, over 12 years later, I successfully run two blogs (MoneySavingMom.com and YourBloggingMentor.com) and an online blogging education platform, and I believe beyond any shadow of a doubt that if I can be a successful blogger, so can you! I want to help you so you spend less time feeling frustrated and overwhelmed by the technical aspects of blogging and more time enjoying the benefits of inspiring people with your blog! A course created to help new bloggers define their blogging goals, find their voice, and create the look and feel they want in their blog, Branding Basics 101 is designed to help a brand new blogger design their blogging brand without any technical experience whatsoever.Creating a blogging brand that encompasses your blogging goals and your personality can be a difficult process without the right know-how.That is, until now.Designing your brand can be one of he most exciting parts of creating your blog. 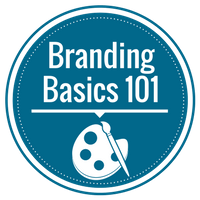 That’s why I created Branding Basics 101 — to help brand new bloggers like you establish a brand you can be proud of! Define your blogging goals and break them down into bite-sized, tangible pieces. Discover who your target reader is and how to create a blog that caters to their needs. Establish your voice as a blogger and determine your blogging boundaries. Customize your blog’s look using the WP Customizer and your theme’s unique customizing options. Design your logo and some great free resources to make graphic design easy and affordable. You already have your blog set up, but you’re not quite sure how to design your brand to fit your blogging goals. You currently own a blog, but you’re you’re having trouble establishing your voice as a blogger. 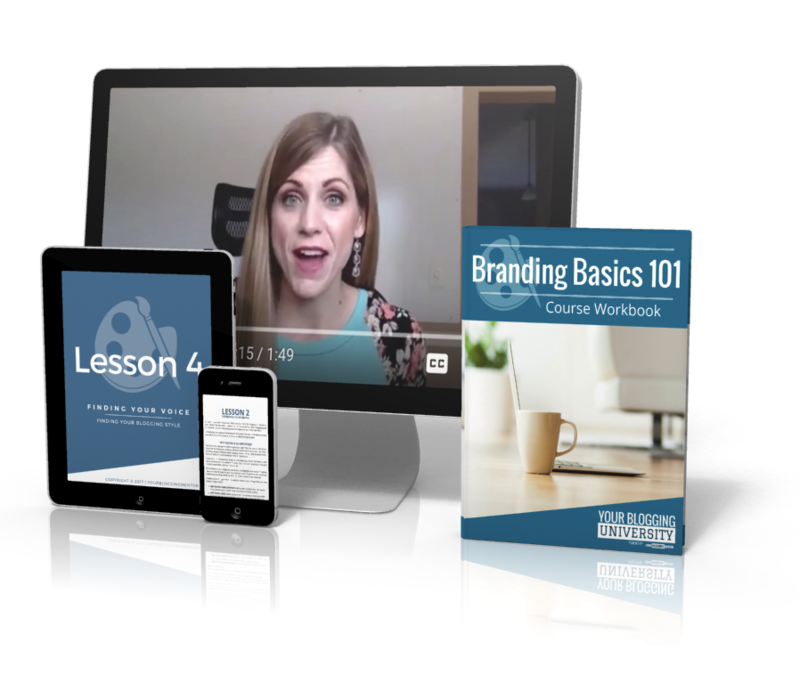 You need help learning how to create branded social media images for your blog posts. 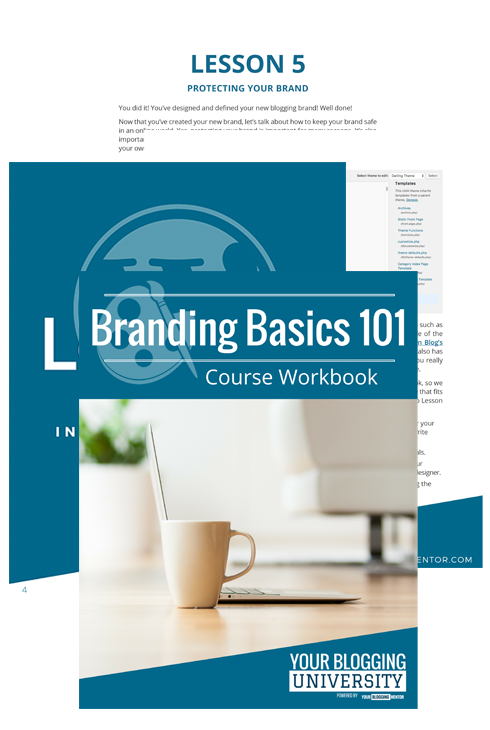 You get overwhelmed with too much tech-y lingo and just need a straight-forward, easy-to-understand guide to help you understand how to customize the look of your brand (or where to go to get help from someone else who can!). 5 comprehensive lessons covering important topics related to establishing and designing your brand to fit your blogging goals. 5 detailed video lessons to help make each lesson easier to understand and follow along with. Daily assignments to help you stay on track while you learn how to create and define your brand. BONUS video tutorials to offer additional step-by-step help so you can learn the skills necessary to customize your design. A downloadable PDF workbook version of the course that you can print out and take with you so you can study on the go! An invite to our exclusive student Facebook group where you can collaborate with other bloggers who are going through it right alongside you! …AND WE’VE MADE IT EVEN EASIER FOR YOU. 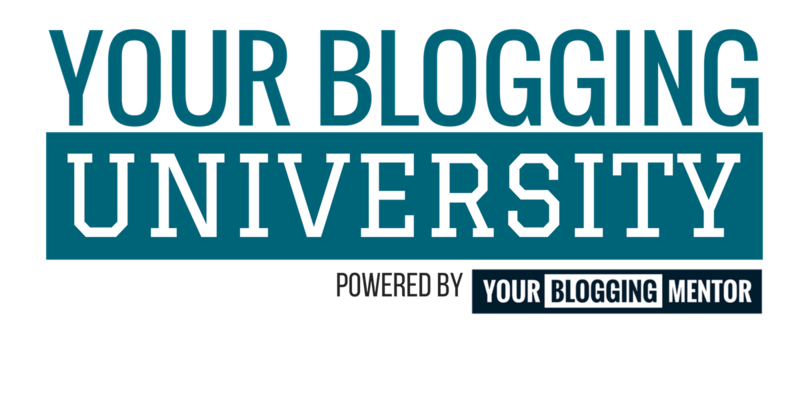 Enrolling in Branding Basics 101 will give you access to our unique blogging education platform, Your Blogging University™—a one-of-a-kind hub for all of our blogging courses!Inside YBU™, you’ll gain quick access to Branding Basics 101, along with any other courses you have enrolled in here at YBU™, making it your one-stop-shop for all of your blogging education needs. That means NO more logging into tons of other courses and trying to keep track of your different login pages and passwords! Every course you purchase from us will be right there waiting for you in your student dashboard—forever. 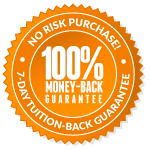 You will have LIFETIME access to every course you enroll in here at YBU™! You’ll also have LIFETIME access to every course update we make—meaning as we grow and change with the industry, so will you. Not sure if this course is right for you? Click here to view the course syllabus! "I purchased your course and had my child development blog up and running within a week! I thought it was really straightforward with great tips. I loved that it was not overly “wordy” as I’ve seen on other how-to blog guides. The key advice for me was thinking of blogging as a marathon and not a sprint. I’m very excited for what the future holds!" "I need to thank you, Crystal, for being a huge help in getting my new blog started. My goal was to have it up and running by June 14, but after completing your first Blogging University class I published my first post on June 2"
"I've blogged irregularly for years just as a way to journal, and have become so overwhelmed in the past with my passion to make it something more… My site is launched (with a few stressors and frustrations)!! I COULD NOT and WOULD NOT have done it without your class… you made something possible that would not have otherwise been possible. THANK YOU." "My site has now been moved from Wordpress.com to Wordpress.org. Thanks a million times over for your help in pointing me in the right direction... I was completely confused, and I'm afraid I'd still be floundering if you hadn't helped me. I'll be forever grateful for your assistance and the Blog Startup 101 Course!" "After turning my wheels with a hobby blog for two years, I switched domains and launched my new blog at the end of April. All the information that you've been putting out on social media, the website and course has been JUST what I needed!! (Seriously, perfect timing!) At the end of May, I had 2,700 pageviews and using some of the strategies from YourBloggingMentor, I was able to jump to more than 27,000 pageviews for June!! So, THANK YOU! And I look forward to following and implementing strategies that you share! " "Just wanted to let you know that after months (maybe a year) of starting and stopping, trying to get my blog to work, I accessed your Blog Startup 101 from my Ultimate Bundles - Genius Bloggers Toolkit. I have a blog! With an actual post! Starting on Step 5, and then I will be on to WordPress 101. Thank you for the step by step instructions. I didn't feel lost or overwhelmed. Looking forward to the rest of the series!" "Starting a blog can be incredibly overwhelming and it's really easy to get lost in the weeds. Blog Start-Up 101 is PERFECT for sifting through those weeds and getting right to the heart of exactly what you need to know and to do to start a successful blog. The course and workbook provide perfectly detailed tutorials on everything. Not only is the information fantastic, but Crystal is incredibly knowledgeable, so very likable, and down to earth. You will not regret buying this course!" "It’s been wonderful to be able to rely on the information in Blog Start-Up 101 to tell me exactly what I need to do to get my blog up and running. There are so many things I never would have thought of—like the Social Warfare plugin—and I just know I would have realized I need social media sharing buttons sometime in the future and then spent hours online trying to figure out how to make that happen. It has been nice to be able to just follow the step-by-step instructions in the course to get all the little details like that worked out so I can focus my time and energy on writing blog posts."